ShowsStudio made again an amazing film. Here is the video of avant-garde designer Gareth Pugh’s spring/summer 2011 collection preview, directed by Ruth Hogben, London based filmmaker. She is also the director of ShowStudio’s fashion films. The iconic Kristen McMenamy is here too. I love how she’s back now in fashion scene just doing special projects. For me she’s one of the most interesting 90’s supermodels. 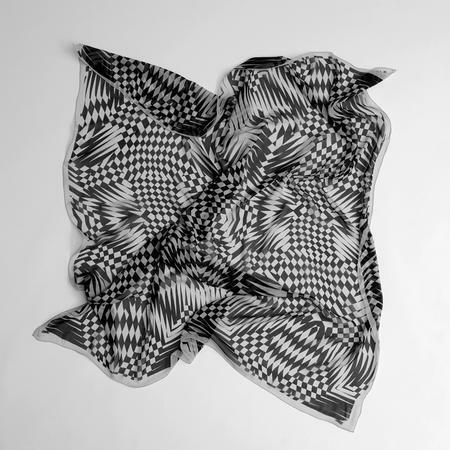 You can also buy now the Gareth Pugh’s monochrome print scarf in ShowStudio’s store.